Asian elephants facts give the information about one of the biggest animals in the world. 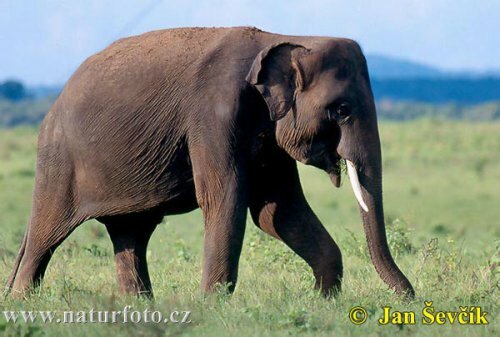 Asian elephant is different with Indian or even African elephant. This animal is included as the endangered animal in the world. Compared to the African counterpart, the Asian elephants are smaller. Many of them cannot survive because for the loss of habitat due to the agricultural use. Here are some facts about Asian elephants. 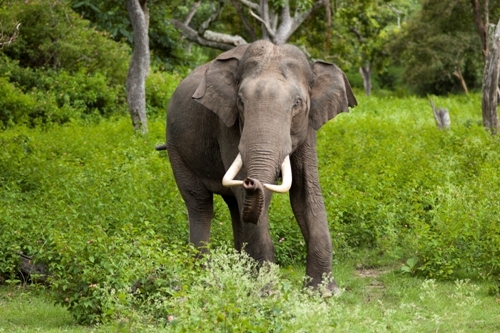 The Asian elephants can be found living in a forest and jungle. They can be found mainly on Borneo. As I have stated before, many of them are dead because of the loss of habitat. Many forests in Borneo are used for conversation, home and agriculture. When it comes about the size, Asian elephants are smaller than the African elephants. They have the height at the shoulder around 2 until 3 meters. The weight of this animal is round 2,041 to 4,990 kilogram. Asian elephants just like any other elephants in the world are included as herbivore. They eat plants and barks. They are included as mammal. 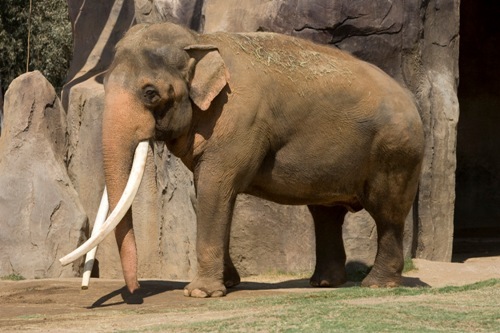 When the Asian elephants live in the wild area, they can have the life span up to 60 years old. When you want to differentiate the Asian and African elephants, you need to note on the size but also on the shape of the ears. 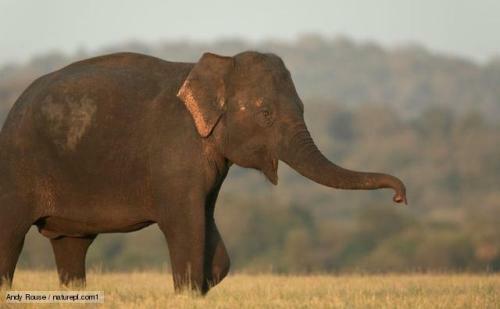 Most Asian elephants have the ears in round shape. The ears are not only used for hearing sense. They can make the animal body cool all of the time. It seems that many elephants always feel hot during the day. That’s why you can see them sucking water from the trunk and spread all over the body to keep it cool. There are many functions of elephant’s trunk. It can be used for breathing, smelling, drinking, grabbing thing and trumpeting. The gestation period of a female elephant is very long. It has to wait for about 22 months to deliver the baby. 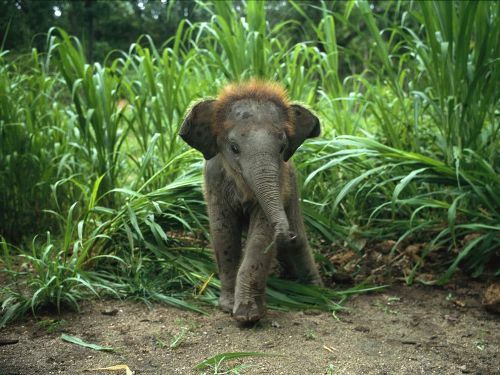 The baby elephant is called as a calf. It usually has the weight around 91 kilogram or 200 pounds. For thousand years, the Asian elephants have been domesticated by human being for various purposes. They can be used to transport human beings, to move heavy objects and wage war. Are you satisfied with facts about Asian elephants?